Our focus on spreading true, honest, and accurate information about cannabis to those who need it most powers every decision we’ve ever made at CannaReps. It’s the reason we began, the reason we fought through the risk and stigma, and the reason other industry pioneers trust the knowledge we’re trying to pass on. We didn’t start this because it was a great business idea. We started it because we saw a huge information gap that was hurting the communities we loved. 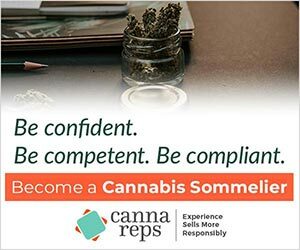 CannaReps is a solution that was grounded in our activist, community-centered roots and bloomed into its current form as the expert cannabis education platform. We were here before the money, the press, and the formal acknowledgment of cannabis’ healing properties. We were here for (and in) the community. We were here because patients were not getting the support and knowledge they desperately needed, and we saw the negative impacts of that misinformation.